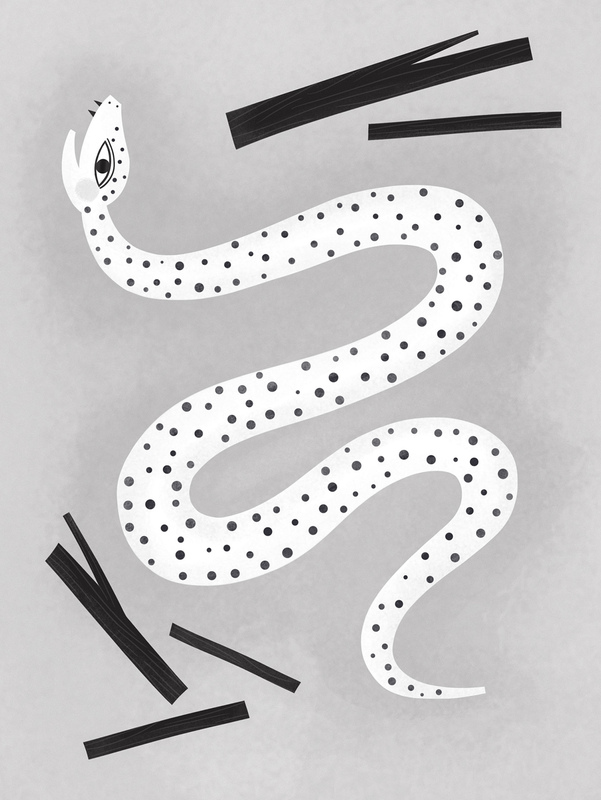 This entry was posted in Uncategorized and tagged burs, dots, dotted snake, follow, foot, illustration, insignia, snake, to war, twigs by sarahgoodreau. Bookmark the permalink. I just love your work so much!! !